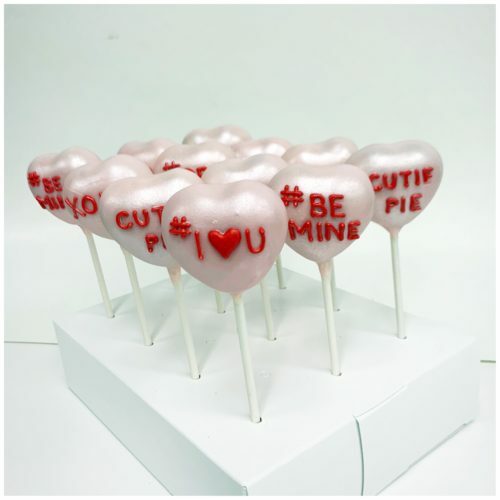 Lisa’s Cakepops reflect her fanatical attention to quality, and her imaginative approach to each design. 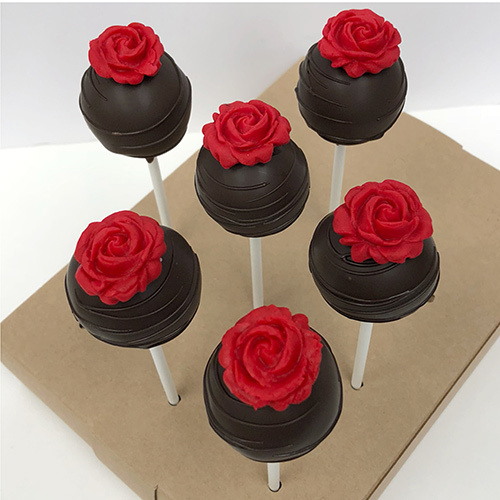 Every Lisa’s hand made Cakepop is as unique as a snowflake, no two are exactly alike. 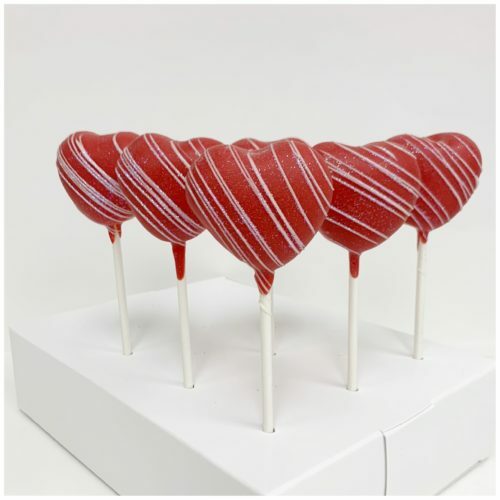 Lisa’s Cakepops are made from scratch, hand crafted and generously double dipped in premium chocolate. 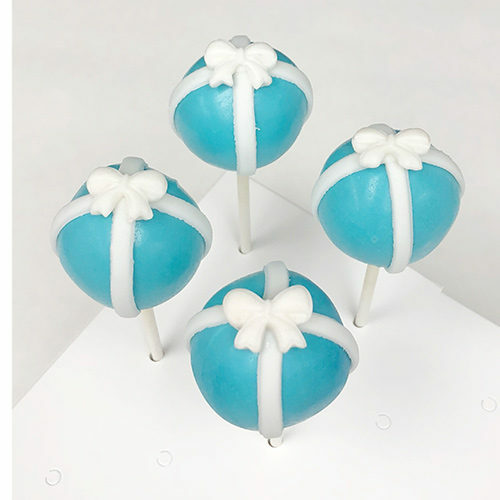 At Lisa’s, we are so sure you are going to love your cakepop creations, that we offer a 100% satisfaction guarantee, or we will replace your product. 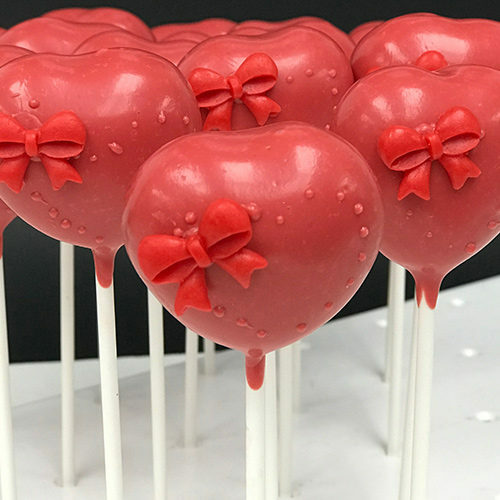 Lisa’s Cakepops have a two-week shelf life when refrigerated and can be frozen. Express two-day shipping is included on each gift. Only standard shipping and processing charges will apply. Please Note: To avoid weekend transit, orders placed after 10 AM PT / 1 PM ET on Wednesday will ship on Monday of the following week.